Born in 1971 in Klaten, Central Java. After graduating from the High School of Arts in Yogyakarta, he continued his studies of Yogyakartanese classical dance in Surya Kencana and at the Kraton (Palace) where he continues to perform. He studied other styles of traditional dance such as Sumatranese, Betawian and Kalimantan with Bagong Kusudiharjo and contemporary dance with Miroto. He is presently Assistant Choreographer for the Miroto Dance Company and has toured with them in Holland, Belgium, Germany, Africa and within Indonesia. With the Padepokan Seni Bagong Kusudiharjo, he has performed in Vermont, Boston and Washington DC in the USA. He has also been a resident dance teacher, choreographer and performer in Bucharest, Romania. He is active in Indonesia with a contemporary music group led by the composer Vincent McDermott. 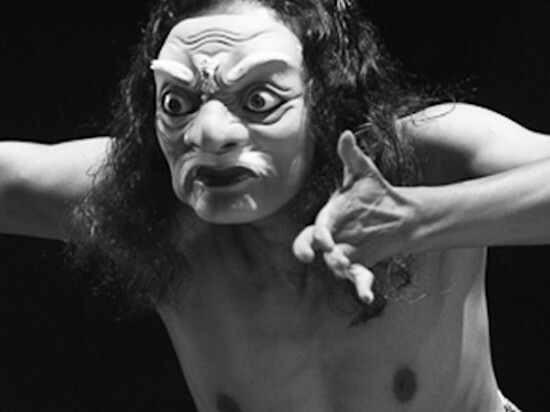 Agung has worked as an assistant choreographer onOpera Jawa, a movie directed by Garin Nugroho. Agung recently brought the project Grobak Padi to the Melbourne International Arts Festival 2012. He also completed an artist residency program in Melbourne which was supported by Multicultural Art Victoria and the Australian-Indonesian Institute. In 2013 Agung received awards for the “Best Feature Performance” and “Best Choreographer” at the Cameronian Arts Awards, Malaysia for “Catan Kulit”.